Since their debuts May 27, the groundbreaking Pandora – The World of Avatar at Walt Disney World Resort and Guardians of the Galaxy – Mission: BREAKOUT! at the Disneyland Resort have turned a Blockbuster Summer at both resorts into blockbuster hits with guests. Outstanding guest ratings and sensational reviews of both new additions are proof that this Disney double feature is like no other. And the best news of all? There’s still plenty of summer left for guests to book a Disney vacation to soar with banshees and run with Super Heroes. 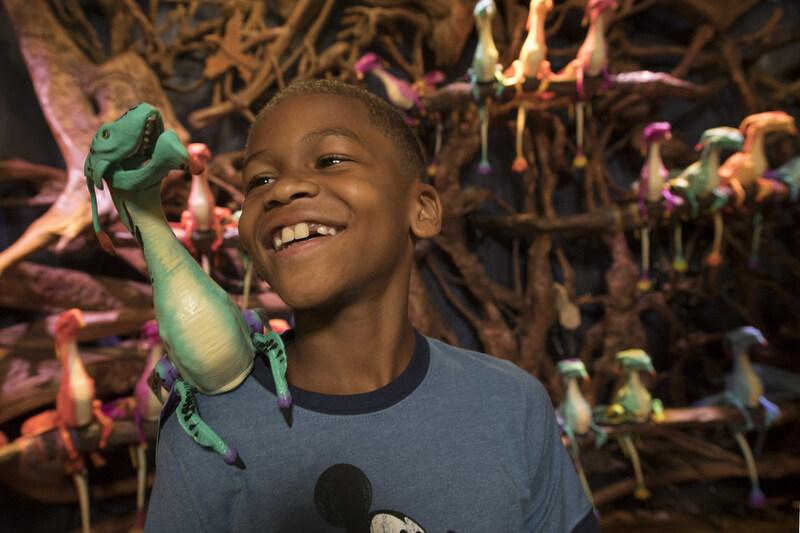 At Walt Disney World Resort, Pandora – The World of Avatar transports guests to a mystical world of bioluminescent rainforests and floating mountains. Inspired by the epic film AVATAR from director James Cameron, the all-new land at Disney’s Animal Kingdom theme park invites guests to soar in simulated flight on the wings of banshees and sail a sacred river leading to an unforgettable encounter with the Shaman of Songs. At the Disneyland Resort, outrageous and irreverent characters from the “Guardians of the Galaxy” films, comics and animated series lead guests on a high-energy adventure in Guardians of the Galaxy – Mission: BREAKOUT! The chaotic and hilarious adventure at Disney California Adventure Park combines breathtaking free-fall sensations with all-new visual and audio effects as guests help rescue the Guardians. 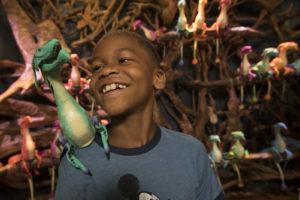 Pet banshees fly off the shelves – Pet banshees found at the Windtraders merchandise location have become a certifiable craze, initially selling out within a month of Pandora’s grand opening. These banshees can perch on your shoulder, and their movements and sounds can be controlled by hand. While banshees have “flown” off the shelves, limited supplies have been reappearing in Windtraders with more on the way. A wall becomes an internet sensation – The moss wall in Pandora – The World of Avatar has taken the social media world by storm. Located just outside Windtraders, the wall has become a must-see for Disney fans who flock to it as a worthy selfie spot. It has prompted the creation of Instagram accounts and hashtags resulting in more than 9,700 posts and over 2,500 new “moss wall” followers. The first #mosswall tweets date to early May when Pandora was in previews and continue strong to this day. A specialty beverage gets “glowing” reviews – At Pongu Pongu refreshment station, the exotic Night Blossom is a huge hit with guests. This neon-colorful frozen creation is inspired by Pandora. It features layers of apple and pear flavors mixed with limeade and topped with passion fruit boba balls. More than 2,000 are served every day. The drink is especially popular after nightfall when it and all of Pandora take on a bioluminescent glow. With its high-energy, surprising visuals and hilarious, thrill-a-minute action, Guardians of the Galaxy – Mission: BREAKOUT! has been an instant hit with Disney California Adventure guests. 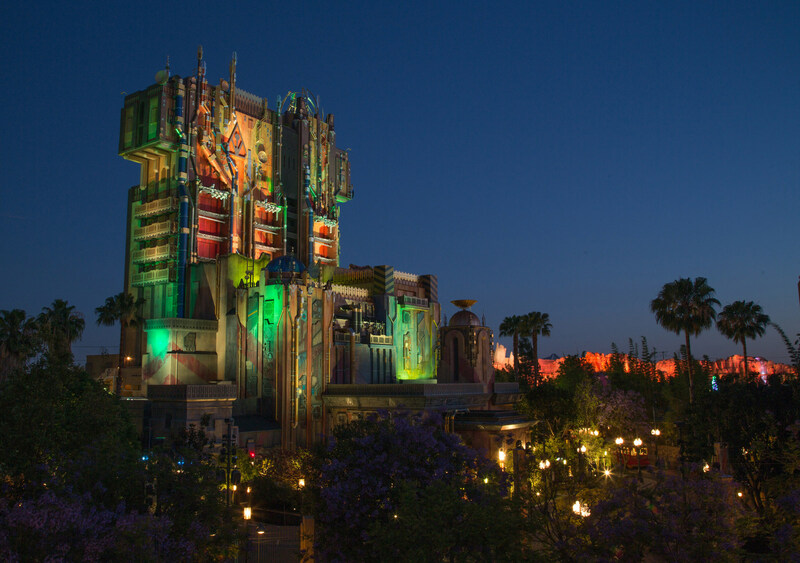 Mere weeks since its opening on May 27, the attraction has become the highest-rated thrill ride in all of the Disneyland Resort as guests immerse themselves in the chaotic world of The Collector, Rocket and the Guardians of the Galaxy. Guests at Disney California Adventure are traveling the galaxy in style with the latest trends on Terra (Earth). Hot-selling summer items include stylish, blue “Guardians of the Galaxy” baseball caps, Baby Groot plush and the tunes of Guardians of the Galaxy Awesome Mix Vol. 2! on vinyl. The cute, 9-inch Baby Groots are showing up on shoulders all over the theme park. These and more galactic treasures are sold at The Collector’s Warehouse, near Guardians of the Galaxy – Mission: BREAKOUT! The stunning world of Pandora headlines a full lineup of new attractions and experiences at Walt Disney World Resort. “Happily Ever After,” new for summer and the most breathtaking fireworks/projection show in the history of the Magic Kingdom Park, dazzles guests nightly in a spectacular journey filled with heart, humor and emotion. Beloved characters and soundtracks from Pixar Studios films take center stage in “The Music of Pixar Live! 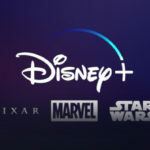 A Symphony of Characters.” Presented nightly through August 26, at Disney’s Hollywood Studios, the live stage show features a full orchestra and special appearances by favorite Pixar characters. Projection mapping technology transforms the façade of the iconic Theater at Disney’s Hollywood Studios for “Disney Movie Magic,” a fast-paced celebration of classic films from the Disney family of studios. Showings nightly throughout the summer. Additional movie replicas from “Rogue One: A Star Wars Story” welcome guests to Star Wars Launch Bay at Disney’s Hollywood Studios. A new family-friendly raft adventure, Miss Adventure Falls, turns up the water thrills at Disney’s Typhoon Lagoon water park. Disney Springs rocks out with more new food and beverage locations to complete its transition from Downtown Disney. Guardians of the Galaxy – Mission: BREAKOUT! and Summer of Heroes continue to lead exciting experiences throughout the Disneyland Resort this summer. Disneyland guests have a chance to be dazzled by the beloved and iconic “Main Street Electrical Parade,” with an extended run now through Aug. 20. The popular nighttime show “Fantasmic!” has re-opened with new scenes and a ship full of ghost pirates performing spectacular duels and falls. Projection mapping and three-dimensional video technology make “Fantasmic!” more spectacular than ever. The Disneyland Railroad, one of the park’s original attractions, returned July 29 with its iconic steam-powered locomotives for new adventures. The Disneyland Railroad now travels on a trestle that extends out into the Rivers of America, passing five stunning waterfalls. The Mark Twain Riverboat, Sailing Ship Columbia and Davy Crockett Explorer Canoes relaunched July 29, too, offering beautiful views of the new river scenes. Across both parks, guests will meet characters familiar and new – from Moana and Chewbacca to the stars of Summer of Heroes, including Groot, Captain America and Spider-Man. Groot makes his first appearance in a Disney park. At Disney California Adventure, “Disney Junior Dance Party!” creates a fun concert experience where adults and kids can sing and dance along to the music. Summer of Heroes continues through Sept. 10 at Disney California Adventure, with limited-time offerings that include interactive experiences and photo opportunities with some favorite Super Heroes. 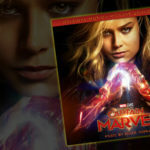 Guests will enjoy dishes and drinks that reflect the bold personalities of familiar Super Heroes. (For more information including special offers, deals and discounts still available for summer fun, guests can visit Disneyland.com or Disneyworld.com).